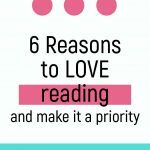 These 6 reasons to make reading a priority will inspire you to make time for books in your everyday life. 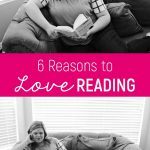 There are many different reasons to love reading, but these are my favorite! I LOVE reading! Books bring me insane amounts of joy and I’m rarely happier than when I’m in a bookstore. So for me, reading is a priority because it makes me really happy and I love it. But not everyone loves it. And that’s okay. That being said, I think everyone should learn to love reading. I agree! I love reading! Reading is the absolute worst. Now there are some people in the middle, but almost everyone sways one way or the other. I’ve come to notice that with adults, they either love to read and do it often, or they rarely, if ever, pick up a book. If you’re more like person two, I get it. Reading can be hard. First, you have to find the time. That right there is enough to knock most adults out of the reading game! Second, you have to find quiet. Some people can read with noise going on around them, but I’m definitely not one of those people. If my kids are screaming, there’s no way I can focus on a book. Third, you have to find something you enjoy–something that’s worth your time. And a lot of people just don’t know what to read. And finally, a lot of people associate reading with school. All they can think of when they hear the word “reading” is textbooks and studying and Shakespeare and they can’t bear the thought of doing that again. Reading as an adult is so important! And it really can be fun! Reading can teach you just about anything. First of all, you can read nonfiction on just about any subject. 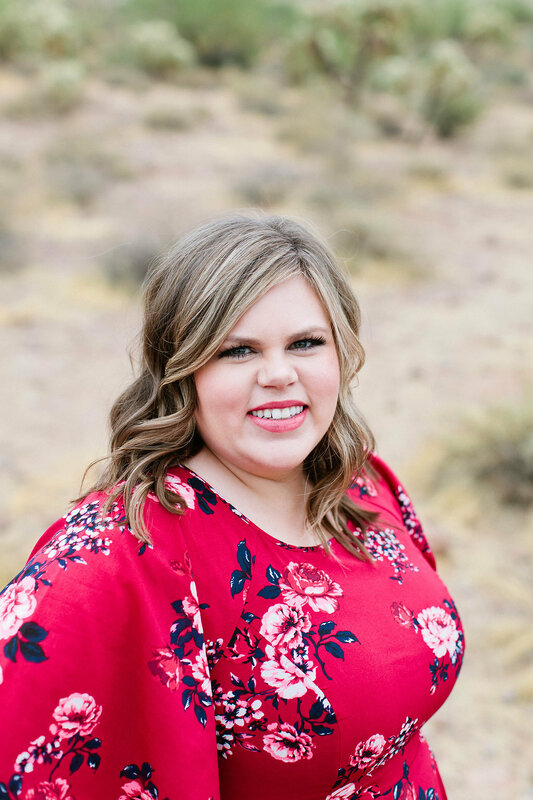 Want to learn about managing anxiety? There’s a whole section for that. How to make an excel spreadsheet? Got you covered. The Great Depression? Take your pick. But even further, you can learn a ton from fiction. You can read historical fiction to get a sense of what it was like to live in a certain time period. 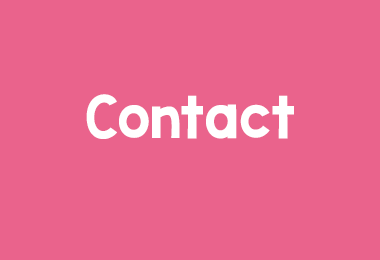 You can read a book from the point-of-view of someone who’s blind or deaf or has a physical ailment you’ve never experienced before. You can read a book set in a different country or state. Every book you read will hold something inside that will teach you something new or change your perspective on the world. 2. It improves memory, concentration, and vocabulary. Experts state that reading improves your memory, concentration, and vocabulary. 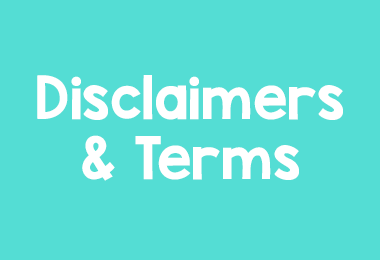 Let’s start with vocabulary because that one is pretty self-explanatory and widely accepted as truth. When you’re reading lots of words, you’re learning lots of words–what they mean and how to incorporate them into your day-to-day language. Readers tend to use larger words and a larger variety of words than non-readers. Next, concentration. Think about today’s world for a second: we’re all about short and sweet. Instagram is mostly filled with pictures and short-captions. Twitter is 280 (still getting used to that number) characters or less. I bet when you got to this blog post you scrolled through to see how long it was. And there’s even a good chance that you skimmed a lot of it, focusing mostly on the bulleted number points (so if you’re actually reading this part, good job!). Society has trained us to lose focus. We’re all about what’s next in this go-go-go, fast-paced world. Reading a book forces us to sit down and stick with something for a long period of time. And the more we do that, the easier it gets as our concentration improves. And finally, memory. When we read, we’re forcing our brains to work. And when they work, they get stronger. Plus, reading makes us think. When we’re reading, we can stop at any point and ponder what we’ve read (unlike with tv or movies). We can take time to process the information and formulate thoughts. This helps our memory improve. I don’t know about you, but I can always use help improving my memory, my concentration, and my vocabulary. 3. It sets a good example for your kids. When we have kids (especially young ones), we’re often times asking them to do something educational, like read a book. Sometimes it’s for homework purposes or to improve their reading skills, but lots of times we ask them to read because we want them to love it. We look for ways to make reading fun for them. Why? Because we know it’s important. But how can we ask them to do something we never do ourselves? How can we claim reading is important if we never pick up a book? And how can we expect them to believe us? We’ve got to practice what we preach and set an example for our kids. Let your kids see you read. Let them hear you talk about books. Make them wait at the library while you choose YOUR book instead of only grabbing books for them. Create a culture of reading in your home. If you expect them to spend 15 minutes a day reading, then set a goal to spend 15 minutes a day reading yourself. Better yet, sit next to them and read your book while they read theirs. It might be hard at first, but once they recognize it as routine, it’ll get easier. Okay, if I haven’t convinced you with numbers 1-3, I really hope this one does the trick. Reading is so relaxing! And what mom doesn’t need an excuse to relax? Reading forces you to sit down and be still. We don’t have many opportunities to do that. Sometimes it feels like we never have an opportunity to do that. Reading allows us to escape our reality for a few minutes and enter a different world (even if the book you’re reading takes place in your own city). So recognize the importance of reading, get in your comfies, plop down on the couch, and open that book you got for Christmas three years ago. It’s about time you took a break! 5. It allows you to experience new things, right from your bed or couch. This is the fun one. More likely than not, during the course of the book, the main character will do something you’ve never done before. Whether it’s working at a grocery store, kissing a prince, ending World War III, or encountering an alien, books are full of unique experiences. Even if you have done what they’ve done, they might see it from a whole different perspective than you did. So if there’s something you’ve always wanted to do or a place you’ve always wanted to visit, but it’s just not in the cards (or budget) right now, grab a book featuring that experience or place. Live vicariously through a fictional character. Experience that dream in some small way. Maybe one day you’ll get to have that experience for yourself, but for now, a book is the next best thing. 6. It inspires and motivates. When talking about reading, inspiration and motivation is most often tied to nonfiction books. And that’s very true. Nonfiction books are filled with inspirational tidbits, motivational diatribes, and ways to improve yourself and your life. But inspiration and motivation aren’t tied to nonfiction alone. So if you’re looking for inspiration, but can’t bear the thought of reading nonfiction, don’t despair. There is plenty of inspiration in fiction too! You can find inspiration in characters, ideas, events, thoughts, or just the way the words come together. Reading about a character taking charge of her life motivates me to take charge of my own! And when I read about a character who’s always thinking about others, it motivates me to be more charitable. 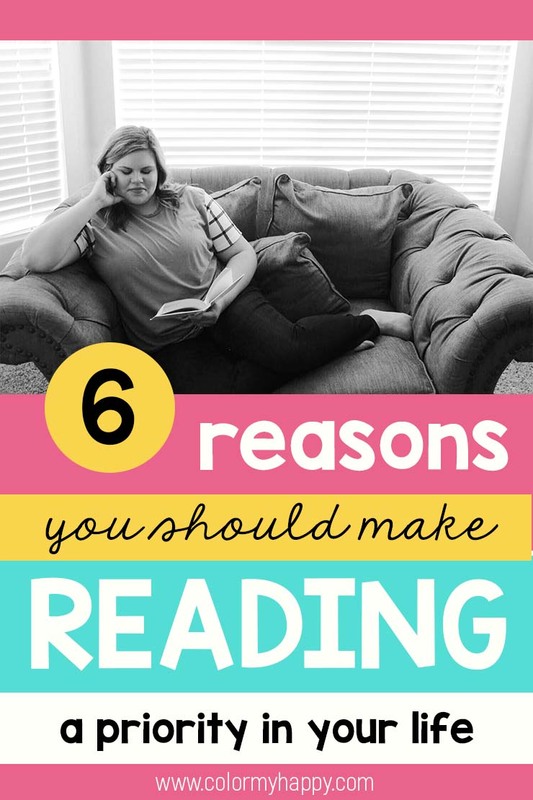 There you have it: six reasons to love reading and make it a priority in your life. 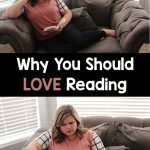 Why do you love to read? Or if you don’t love reading, what holds you back? Let me know in the comments. If you enjoyed this post, share it below!